1.UL CUL Energy Star qualified (UL No. : E483573), safe and energy saving. 3.No flicker ; It's can protect eyes. 5. 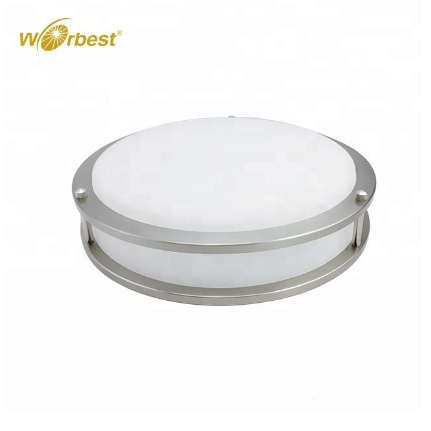 Dimmable, suitable 90% dimmer in North America. 1.Before installation, remove the luminaire and accessories package from the carton. Remove the plastic lens from the luminaire by rotating the lens until the lens is free. 2.Thread the enclosed mounting screws into junction box mounting holes, and partially tighten the screws. wire to the green luminaire wire. Wrap all wire connections with electrical tape for a secure connection. 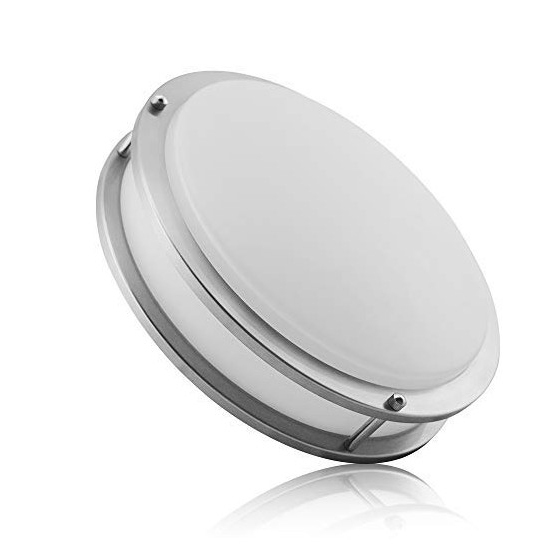 4.After all wiring connections are secure, install the metal luminaire housing to the junction box by sliding the housing keyhole slots over the mounting screws. Rotate the luminaire housing clockwise until the screws slide into the narrow ends of the keyhole slots. Securely tighten the mounting screws. 5.Attach the plastic lens to the luminaire housing by rotating the lens until the lens is securely in place. 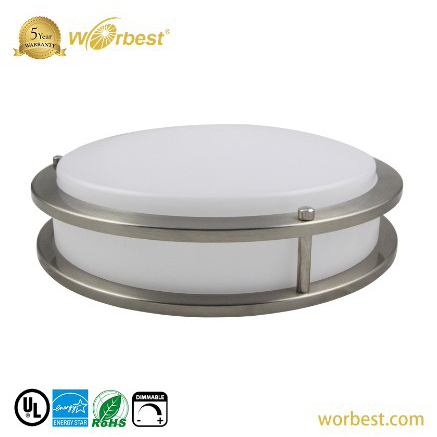 6.When the installation is complete, the luminaire should appear flush to the ceiling.